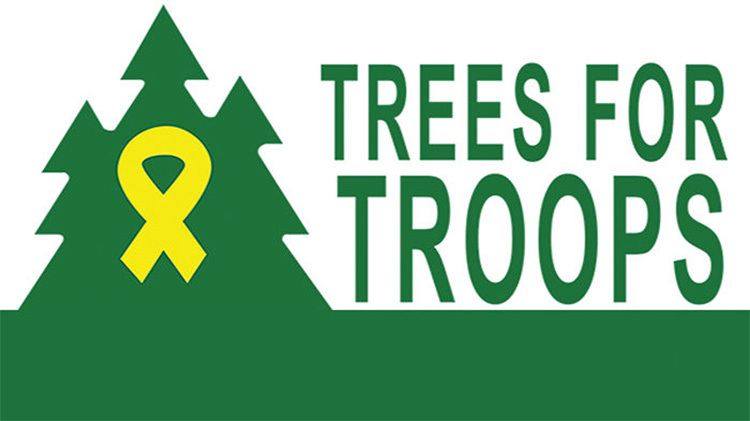 Trees for Troops has been donating Live Christmas Trees to Armed Forces Installations for several years to issue out to Junior Enlisted and their Spouses. We will distribute trees on a first come first served basis starting at 9:30am and ending at 1:30pm for Junior Enlisted (IDs will be checked). If there are any trees remaining at 2pm, they will be distributed to any Active Duty Soldier or their Spouse. Please bring blankets or padding to protect your vehicle. LOCATION: South Sports Complex Parking Lot on Air Assault Street.